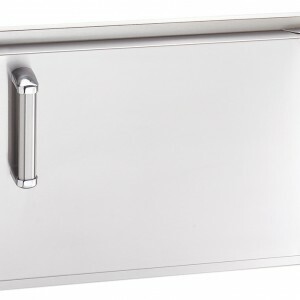 Fire Magic Echelon 20 Inch Left-Hinged Single Access Door – Horizontal: Complete your Fire Magic outdoor kitchen with their complete line of stainless doors and drawers. The Fire Magic Echelon Single Access Door features sealed, double walled, foam insulated construction. It comes with stainless steel mounts and a magnetic latch for secure closure. 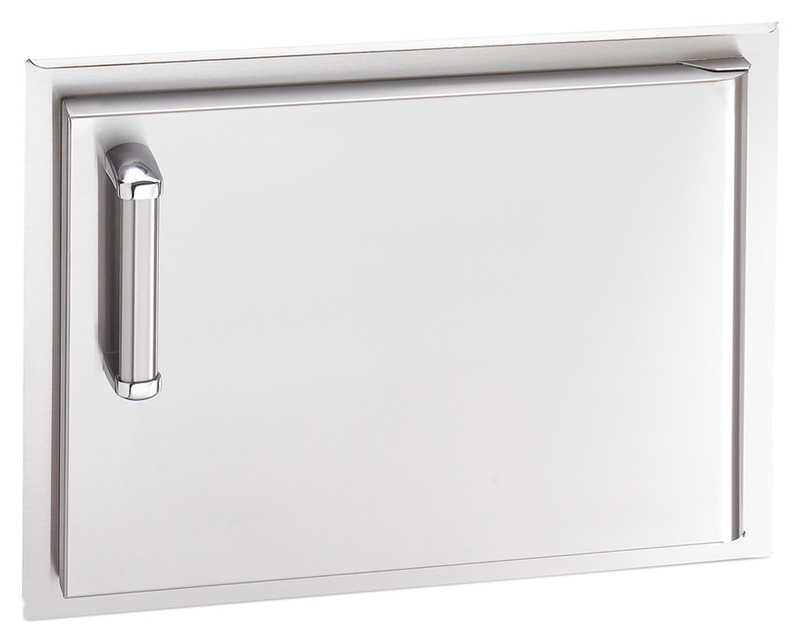 Fire Magic Echelon doors and drawers are made of all 304 stainless steel for lasting durability and are designed to match the Fire Magic Echelon series grills.